As temperatures drop and holiday activities pick up speed, insurance claims can spike. Want to keep your family and property as safe as possible through the winter and beyond? Here’s what to keep in mind. 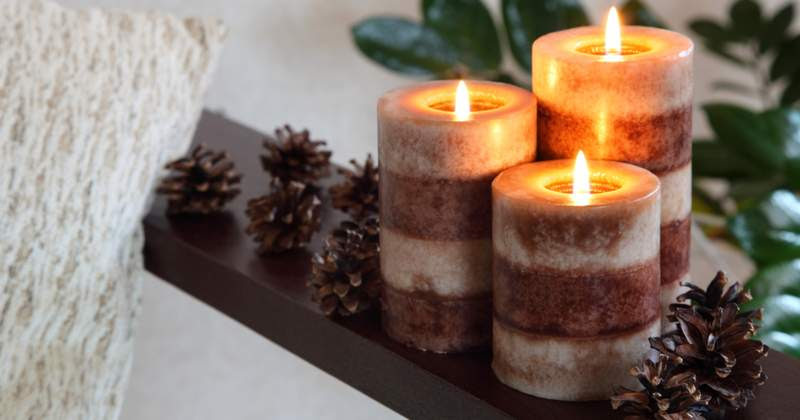 Heaters, candles and decorations help to make the season cozy and bright. Unfortunately, all three can increase your risk of a home fire. Reduce the chance of a mishap by keeping anything combustible at least 12 inches away from heat sources or open flames.